Daily Dose is a weekly meme hosted by Good Golly Miss Holly. 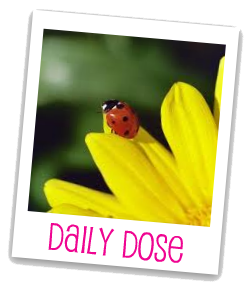 If you'd like to participate in daily dose you simply make a post on Monday with a bunch of images you find magical and possibly inspiring to readers. Today's daily dose is inspired by a bit of nostalgia. When I was teaching, I often used comic strips when I wanted to get to a particular aspect of the lesson quickly, I needed new material so students could practice practice practice, or I didn't have time to take account of the different reading levels and reading speeds. 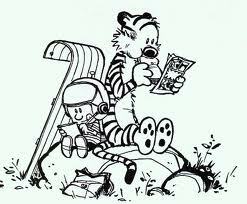 One of my favorite go-to comic strips was Calvin & Hobbes. I still have a couple of the books. 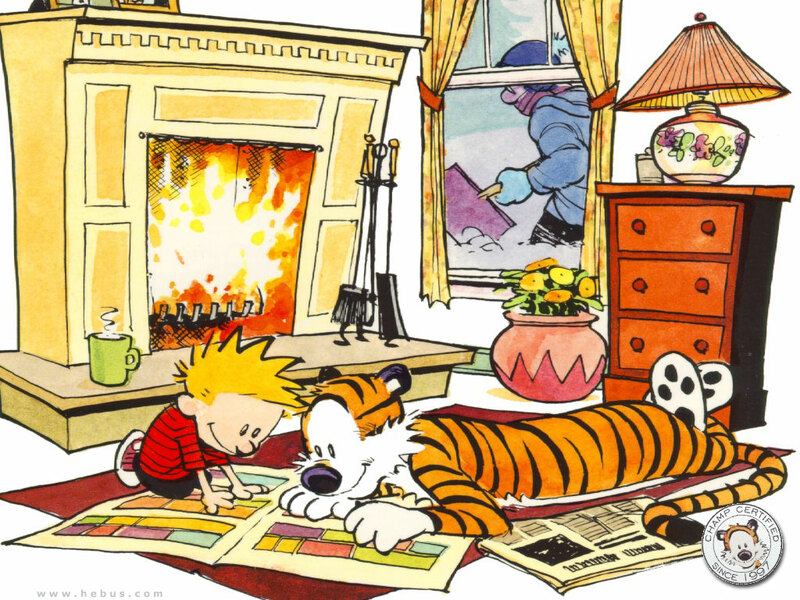 Oh man, Calvin and Hobbes is the best! Always fun and funny and sometimes downright wise and insightful. Fun! I always loved Cathy and For Better of For Worse. i love these :))) Thanks for the post about them! Jessica just introduced me to Calvin and Hobbes. I never read the comic before but he's brilliant! He's hilarious. I'm glad you have been introduced. Hopefully you'll fall in love too. I love Calvin and Hobbs. Thanks for the memories! 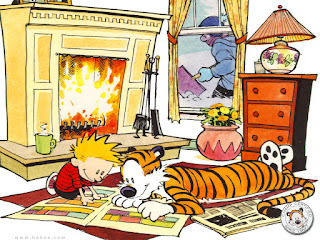 Oh, I love Calvin and Hobbs! They publish them here at this free newspaper I get every morning, and they are my favorite part!